Reason No.1 you don’t want to miss this race: It’s the first time in more than three decades that an American woman is defending her title. Patriot’s Day. Marathon Monday. 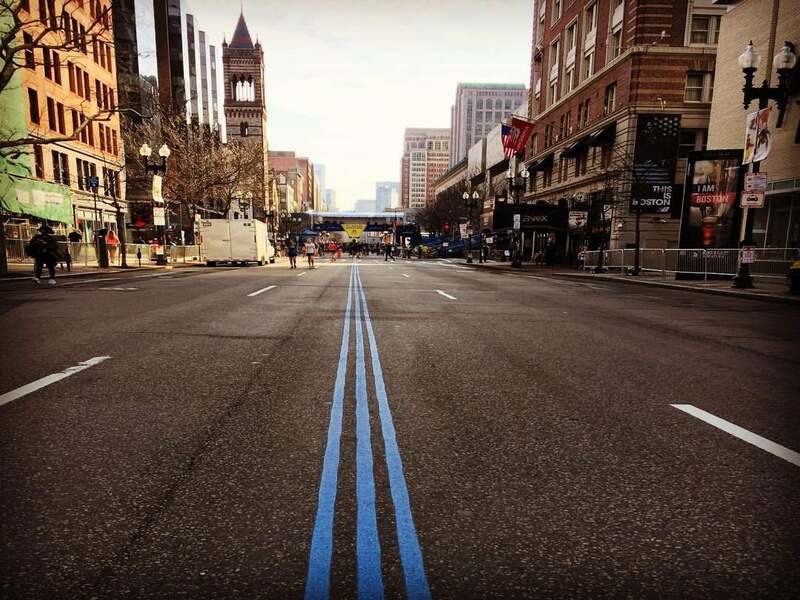 Boston Marathon Day. Call it what you will, but the third Monday in April is like a national runner holiday. And every year, the oldest annual marathon in the world delivers the drama. Once again, it looks like Mother Nature is trying to cast herself in the starring role. In 2018, she threw down a deluge, along with headwinds and freezing temperatures. Currently, the weather conditions on Monday look wet, with rain and winds (possibly shifting to a tailwind) again forecasted, though this year the will be warmer—starting out in the 40s and reaching the 60s by afternoon. 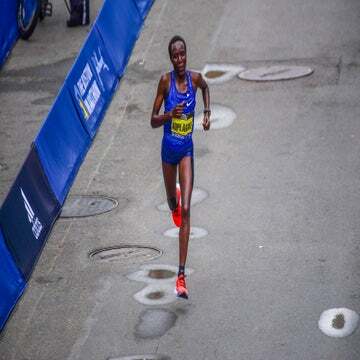 The 2019 Boston Marathon women’s race is shaping up to be an unpredictable battle, with nine competitors with personal bests under 2:23. Worknesh Degefa of Ethiopia is the fastest by a longshot—after finishing the 2019 Dubai Marathon in 2:17:41, she’s the fourth-fastest woman ever at 26.2 miles. 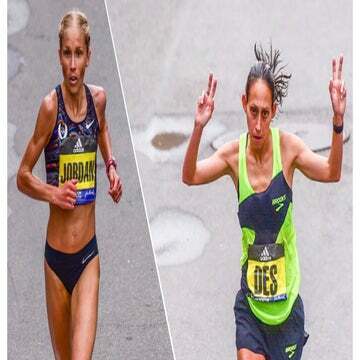 Top Americans Jordan Hasay (2:20:57) and Desiree Linden, the race’s defending champion, have experience on the course that counts for a lot, though—the terrain and the weather often have a way of leveling the field and making it a game of strategy over speed. Even if you’re an unfortunate soul who has to work on Monday (or you’ve left your taxes for the last minute), you can still follow the 123rd edition of the race from wherever you are. Track a runner: The Boston Marathon offers an app and text messaging to track a runner. Visit the website for more information. Women’s Running: We’ll be offering live updates and commentary on Twitter throughout the women’s elite race, which begins at 9:35 a.m. Follow us @womensrunning. We also have in-depth coverage and recaps on our website all weekend long—get the latest news here.